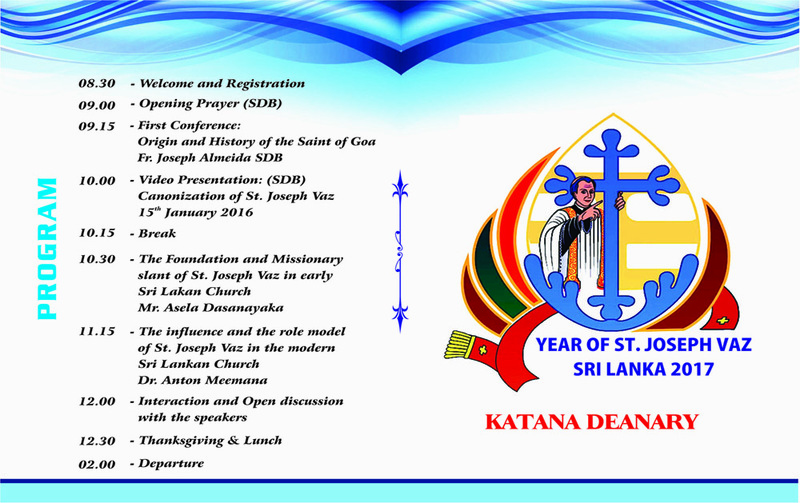 The animation programme of St. Joseph Vaz at Katana Denary on 10th June 2017. 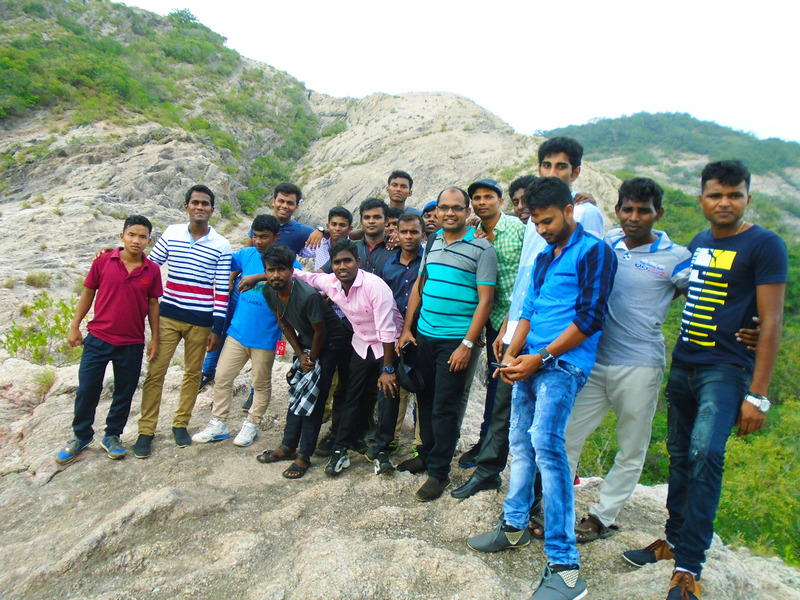 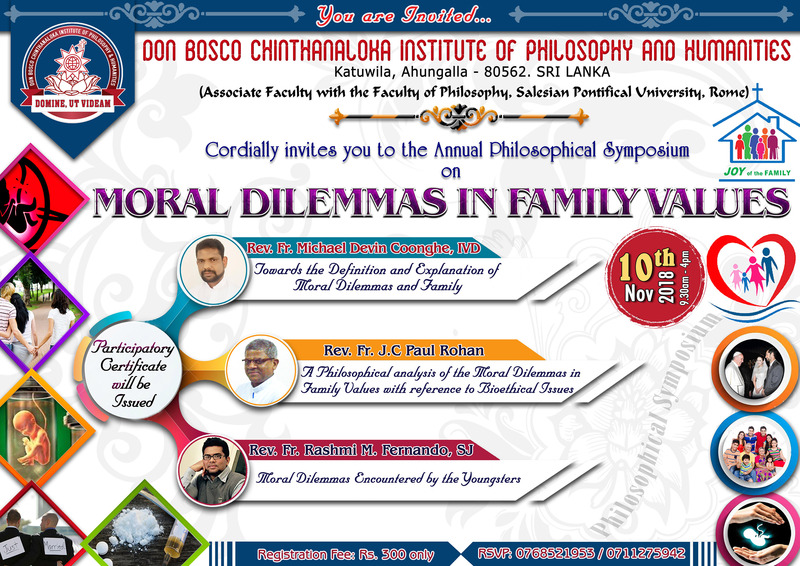 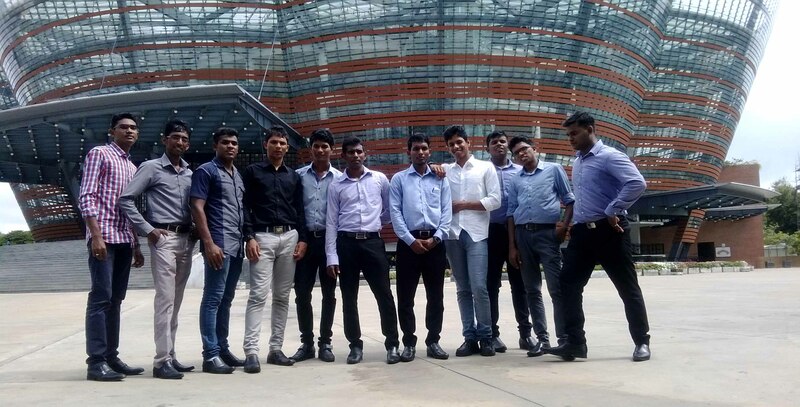 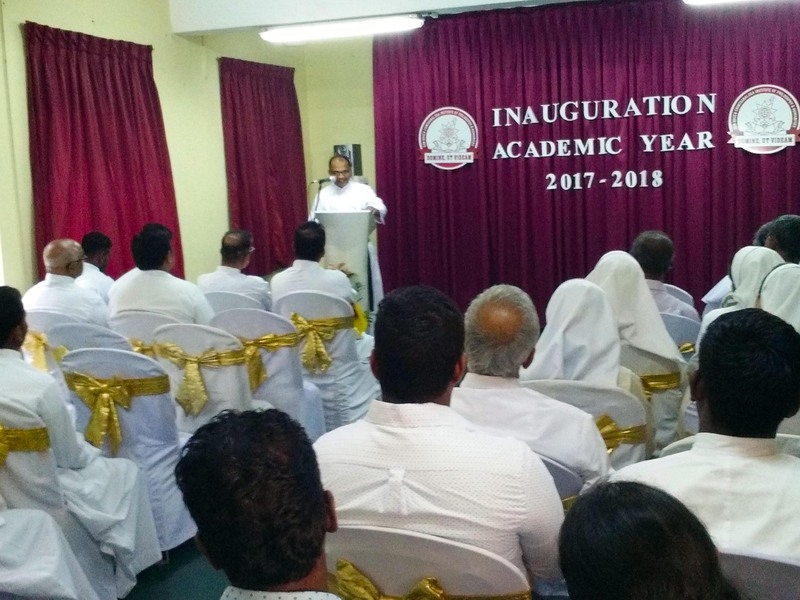 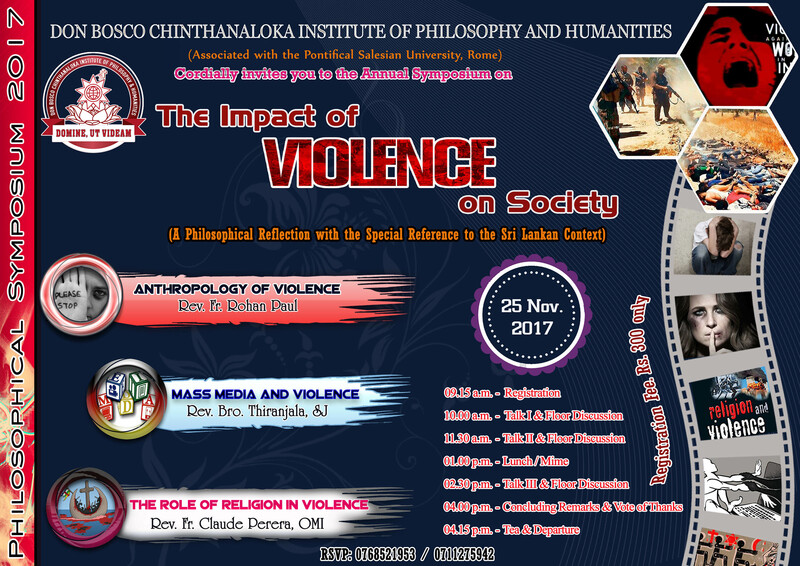 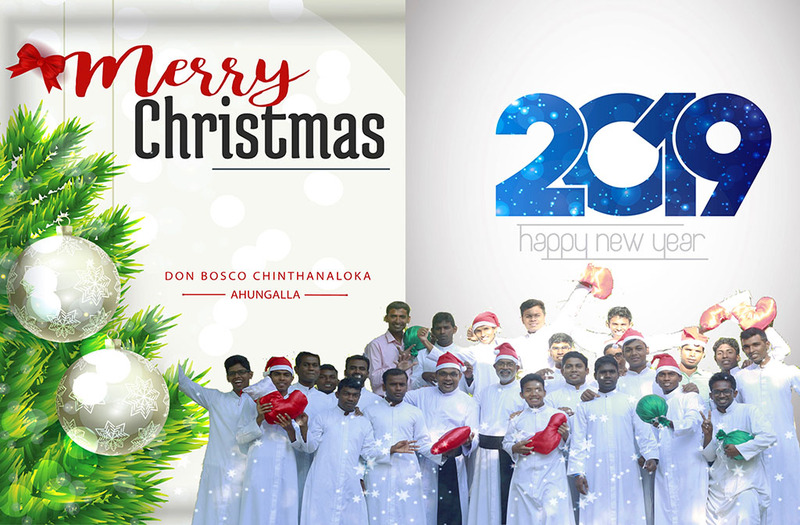 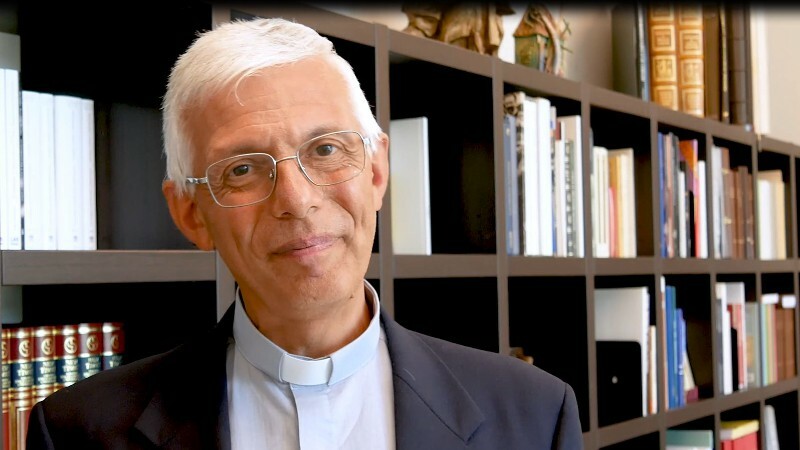 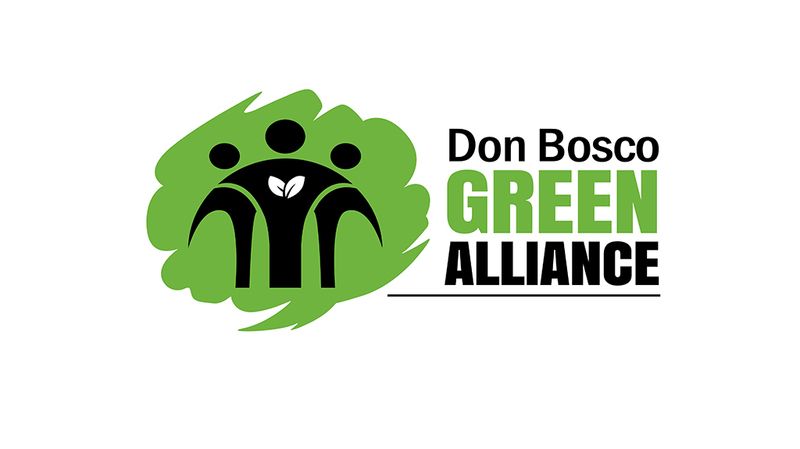 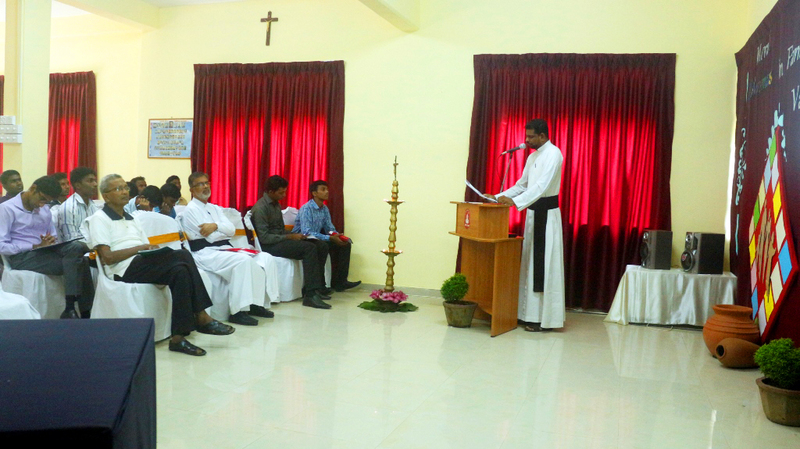 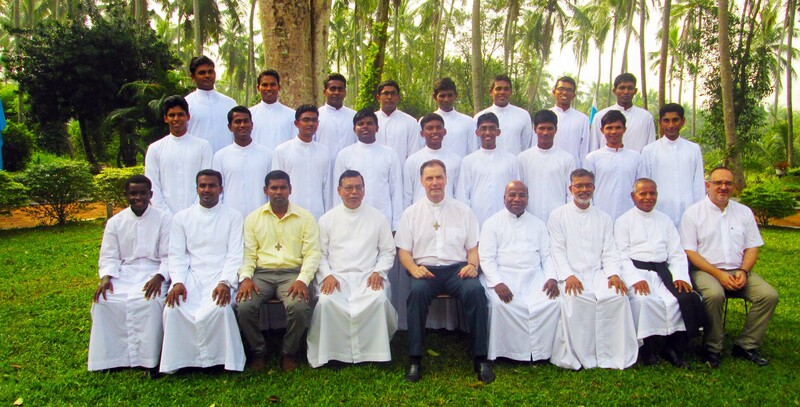 Don Bosco Chinthanaloka obtained associate status with the Salesian Pontifical University in Rome. 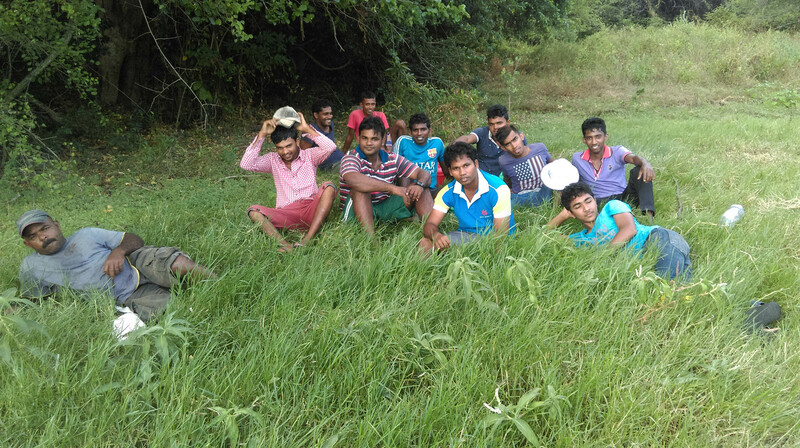 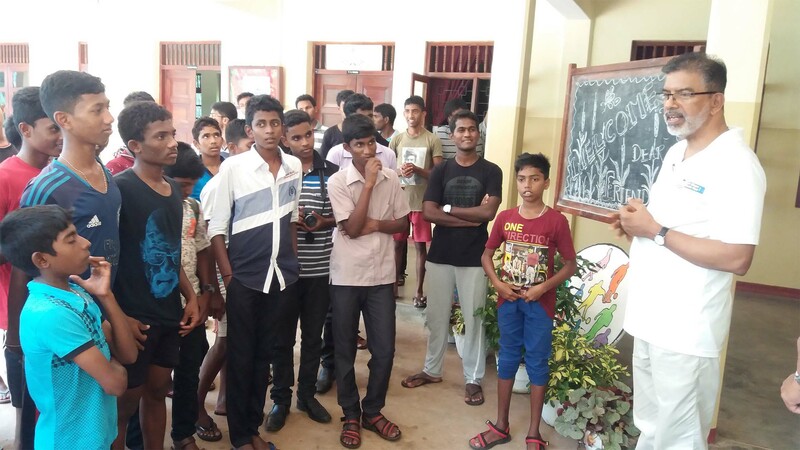 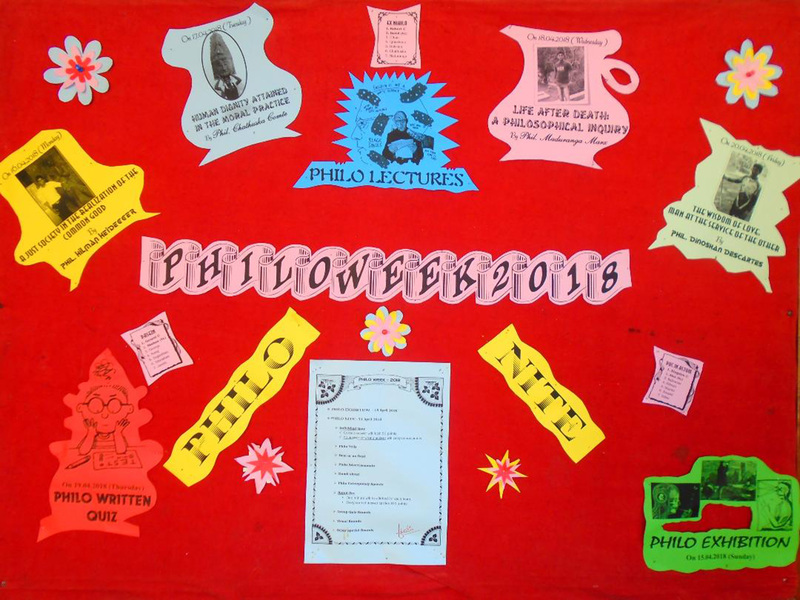 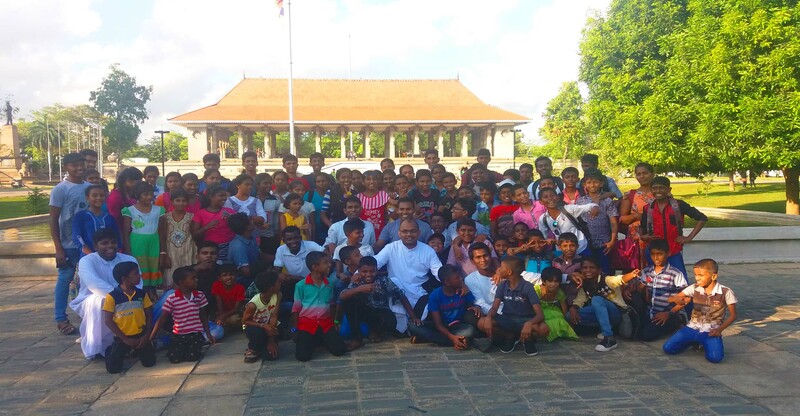 Village experience and summer holidays with the children and youth of Don Bosco House at Bibile, Sri Lanka. 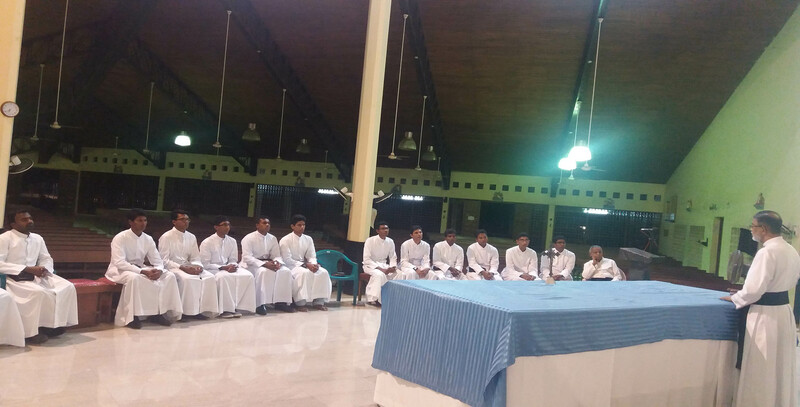 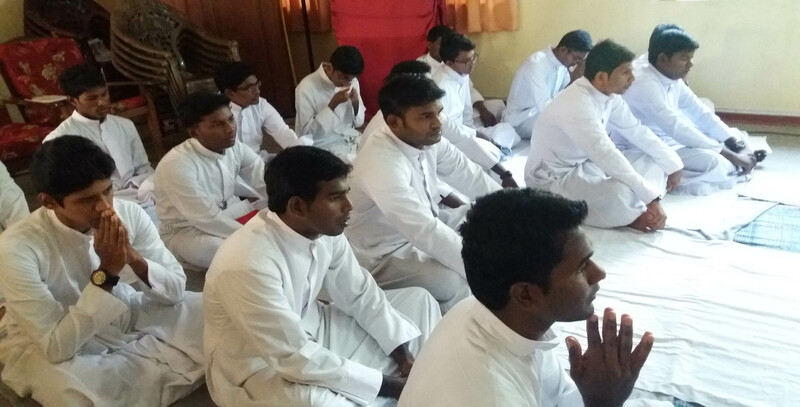 First Salesian Religious Profession of Sons of Don Bosco. 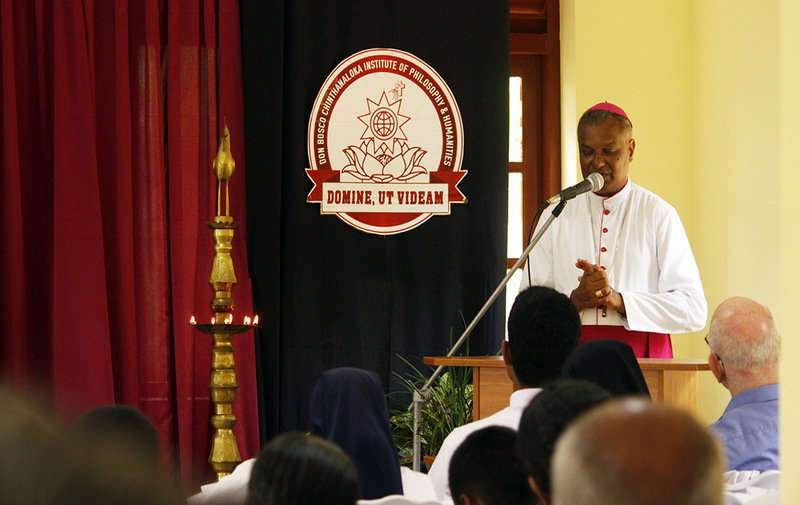 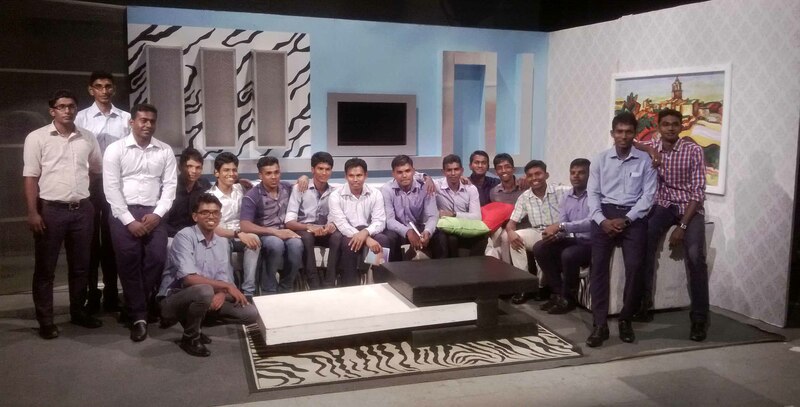 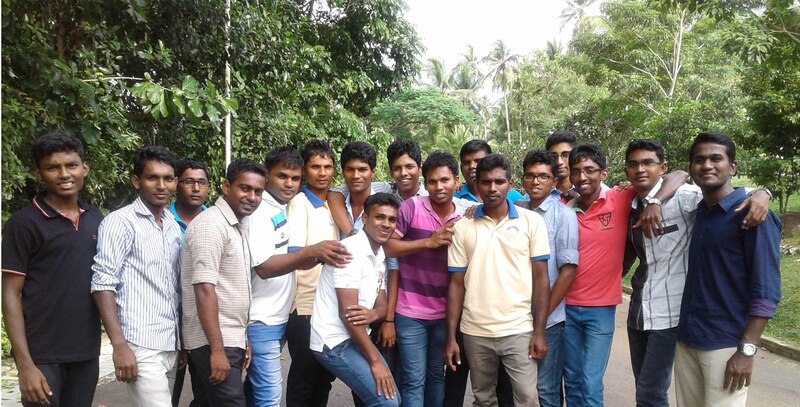 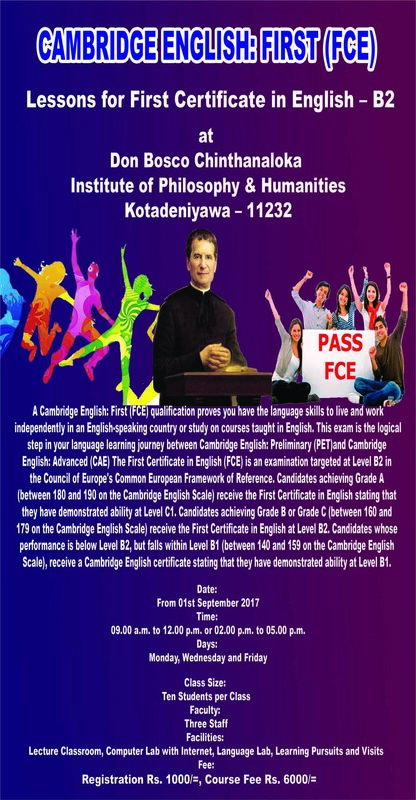 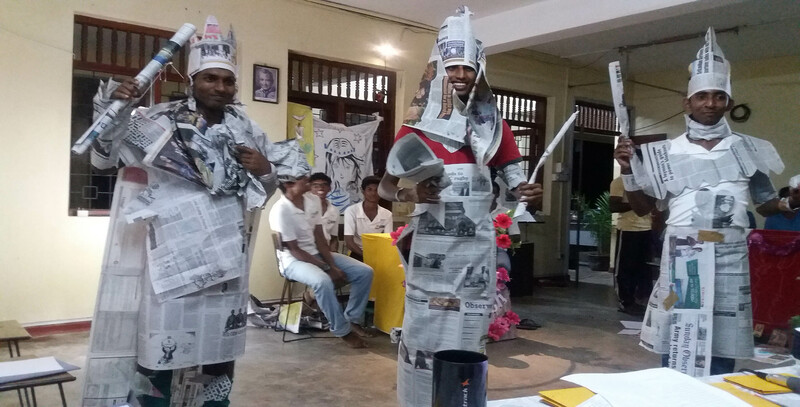 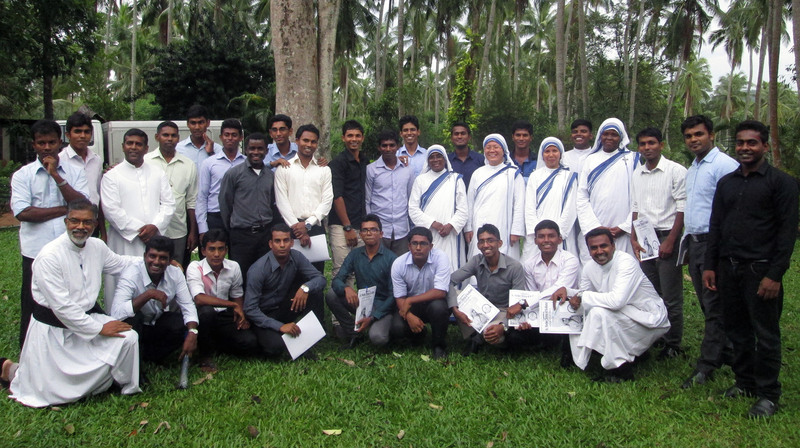 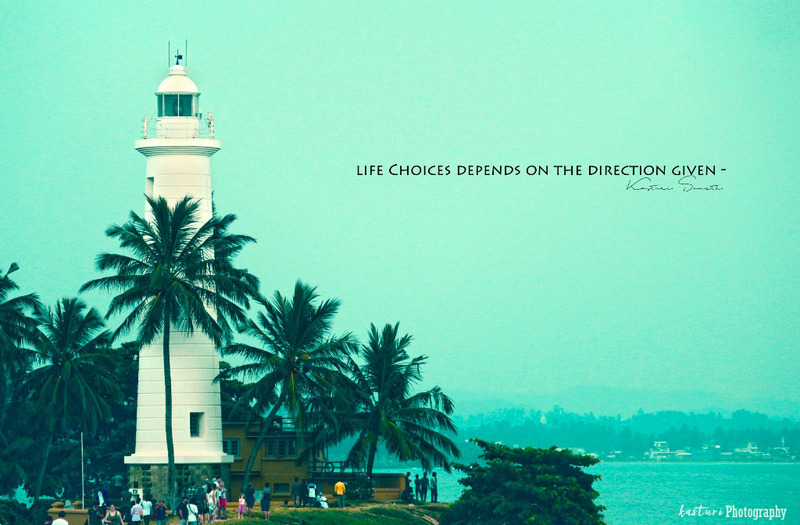 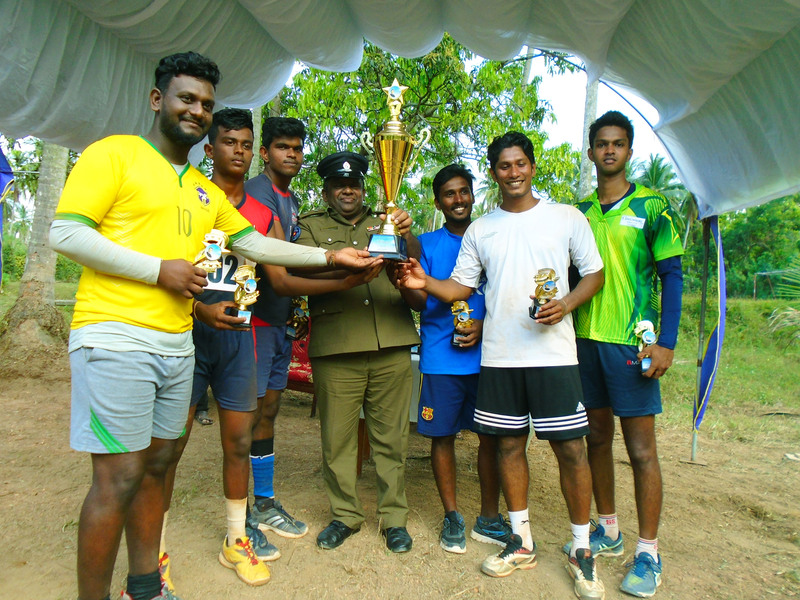 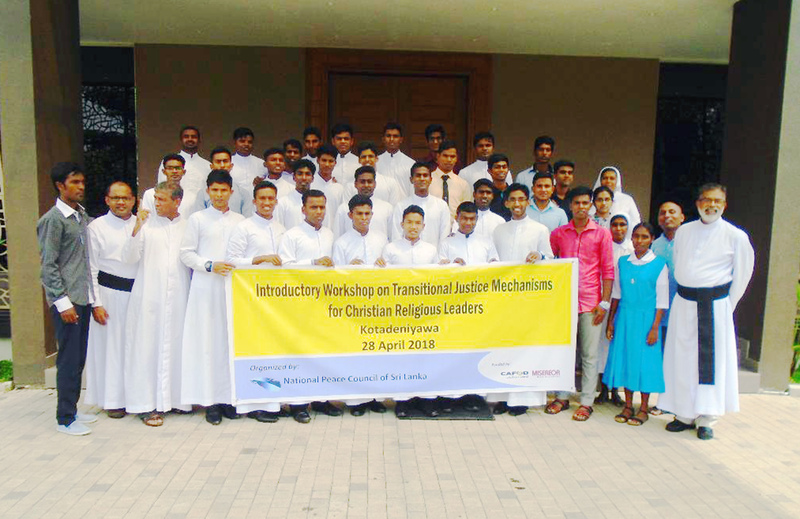 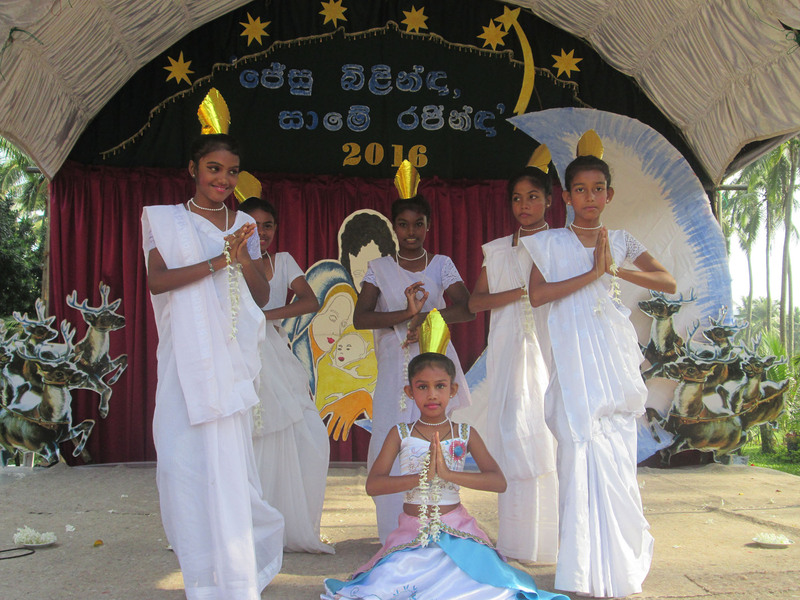 Summer camps in Don Bosco Technical School, Murunkan, Maruthamadu and Kattai Adamban in the Dioceses of Mannar. 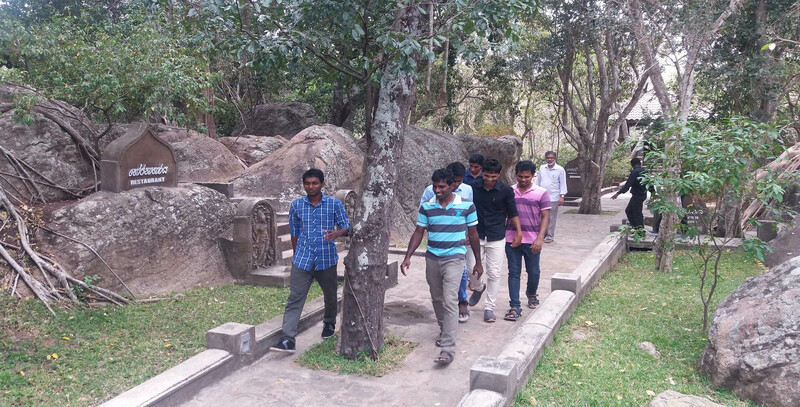 The unexplored beauty and the ancient grandeur of the Sigiriya Rock Kingdom, Sri Lanka.